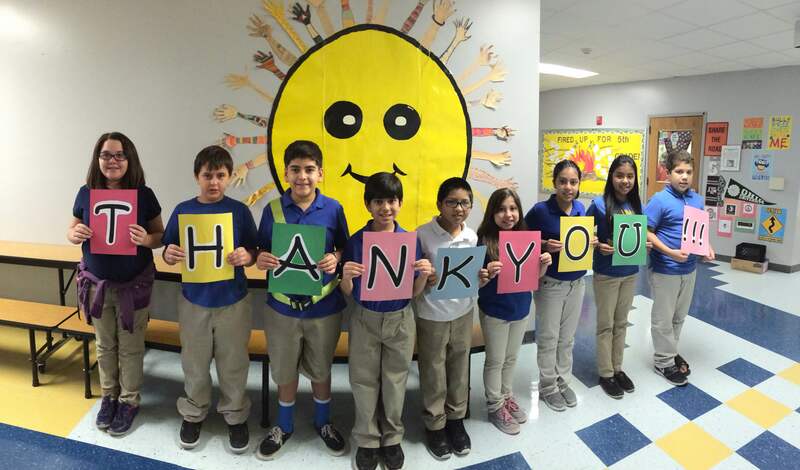 Thank you for considering making a gift to the SAISD Foundation. All SAISD employee gifts go right back into our schools through grants and school gifts. Just imagine what we could do together if just 50% of our 7,400+ employees gave each year! Need more reasons to give? Check out these videos on the impact the SAISD Foundation is having on our students by investing in YOU! The Friends of the Foundation is a hugely impactful way to support the Foundation – we invite you to check out membership options. 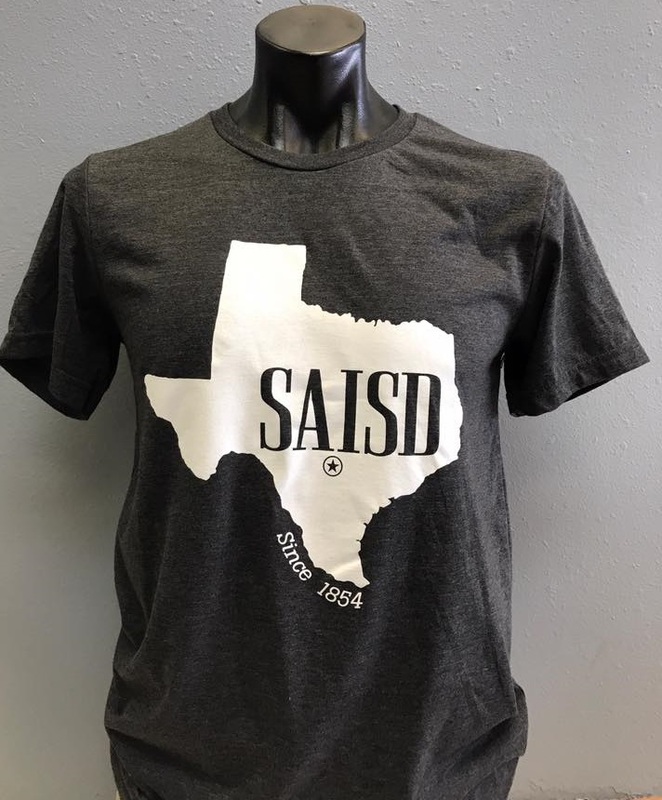 Donors making a one-time gift of $100 or more OR a recurring monthly donation of $10 or more through SAISD Payroll Deduction or the online form on the left will receive our SAISD Texas tee. There are so many ways to support students across SAISD! Employees can make a tax-deductible gift to the SAISD Foundation through SAISD payroll deduction at anytime. Simply download your Payroll Deduction Form and submit it to the SAISD Payroll Department, click here to link to it off the employee links website. SAISD employee contributions can be set up as one-time or monthly gifts. (See information above regarding the SAISD Texas tee). Each year, employees also have the opportunity to give to the SAISD Foundation as a part of their United Way contribution by designating Agency #8031 on their United Way pledge form distributed each October. Gift of all sizes make a difference and are welcome! Whether you designate SAISD Foundation #8031 or any agency who’s mission you care strongly about, the key is – DON’T FORGET TO DESIGNATE. Designated gifts go exactly where YOU want them to go and help those you wish to help. When you designate #8031, not only do your donations benefit our students, but in partnership with the United Way, schools have the opportunity to win prize money for their generosity. Grants are awarded for the highest percentages of giving to the SAISD Foundation in a variety of categories. Those who want to give at a later time can make the SAISD Foundation a beneficiary of your 403b; 457b; Life Insurance Policy or TRS benefits. When you choose to give in this way, you are planning to impact the students and schools you care about for years to come. You also become a part of our Dever Legacy Society. Click here to learn more.